Wineware - Be inspired, gift ideas for Father's Day! It’s the time of the year again to treat Dad to a gift for Father’s Day! If you’re looking for something a bit different that’s drink related, you’ve definitely come to the right place! Here at Wineware we have a great selection of perfect presents whether it be glassware for Whisky or a brand new wine rack! Listed a few of our most popular items that we know are perfect for Father’s Day. If you’re after something different, we do have plenty of other great drink accessories to choose from on our website. Don’t leave your gift purchasing too late for Father’s Day, Sunday 18th 2017! We have expedited delivery available if you’ve left it a little too late, we provide fast delivery throughout the UK! Wineware’s most popular gifts, perfect for Father’s Day! Whisky has and will always be very popular in the UK thanks to its Scottish heritage. The vast amounts of distilleries in the UK (and Ireland) means we’re probably the home of whisky! Our great selection of traditional and modern Whisky glasses are perfect for Dad…especially if he enjoys a drink of Whisky from time to time. 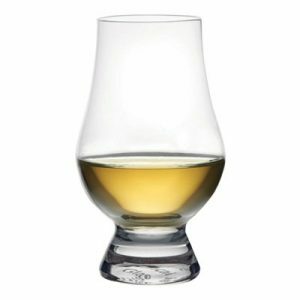 Our collection includes the award winning Glencairn whisky glass which is available in a variety of different gift sets/packaging as well as the other great whisky glasses, including the Norlan Glass, Neat Glass and the modern Whiskey ‘Wedge’ from Corkcicle. 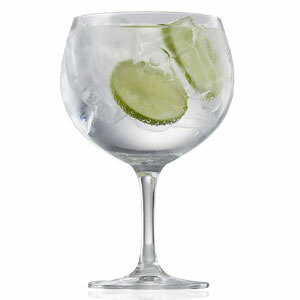 The Schott Zwiesel Spanish style/copa Gin and Tonic glass is the new kid on the block for Gin! The shape and the size of the glass is a little different from a traditional G&T long drink/tumbler. This style of glass allows you to add lots of fantastic garnishes and plenty of ice to make your perfect Gin and Tonic. Gin and Tonic will certainly keep Dad refreshed this Summer! It’s available in two different packaging quantities, a set of two and also a set of six, both with a printed gift box so it makes for an ideal gift. Believe it or not, but different shaped and sized glasses enhance the taste of not only wine, but styles of beers and ales too! There is not a ‘one glass fits all’ to suit every brand, but many styles of beer can be grouped into certain glass shape varieties. We have plenty of different beer glasses to choose from! The modern Spiegelau Craft Beer selection is ideal for a Dad who likes a variety of different styles of Beer. 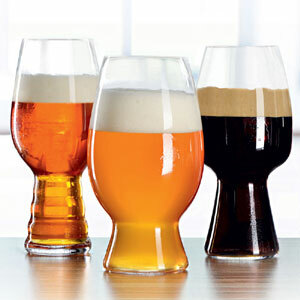 We also have the traditional, heavy based beer glasses available too which are suited to a one glass fits all. If you really want to wow Dad on Father’s Day with exception wine glasses, Zalto is the way to go! These hand blown, non-lead crystal glasses are used in many Michelin star restaurants & by wine enthusiasts alike. The straight sided shape of the glass delivers an unparalleled delivery of flavour. 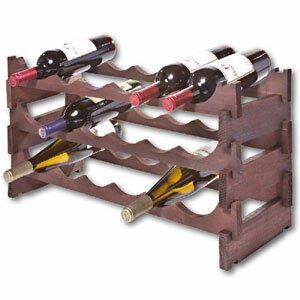 They are endorsed independently by the world’s leading wine producers, experts and wine writers. Our collection of Zalto glassware includes various different styles. 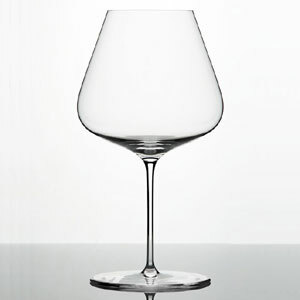 Specific red wine glasses for Bordeaux & Burgundy, a universal glass as well a stand alone white wine glass (+ many more). We’re sure these glasses will wow Dad on Father’s Day!